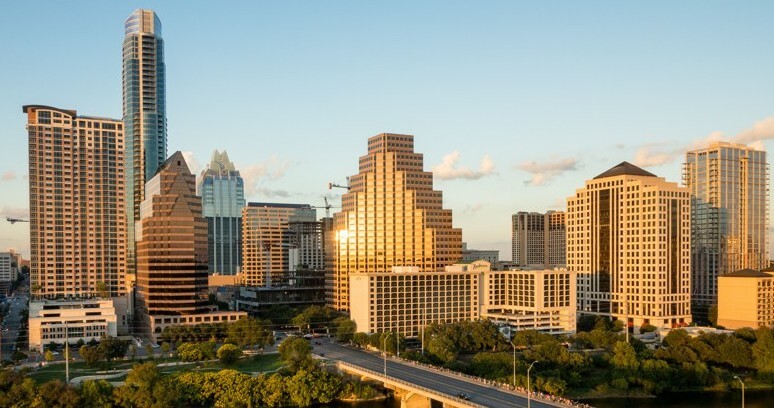 U.S. News and World Report has named Austin, Texas, the best place to live in America. The publication ranked the country’s 100 largest metropolitan areas based on affordability, job prospects and quality of life. Austin bumped Denver from the top spot it held last year to No. 2. Rounding out the top five are San Jose, California (up from No. 10), Washington, D.C. (up from No. 8), and Fayetteville, Arkansas. Austin Mayor Steve Adler touted the ranking in a statement Tuesday, saying, “We celebrate what we’re doing right to be ranked first, recognizing it also highlights the accompanying affordability, equity and mobility challenges that our city faces.